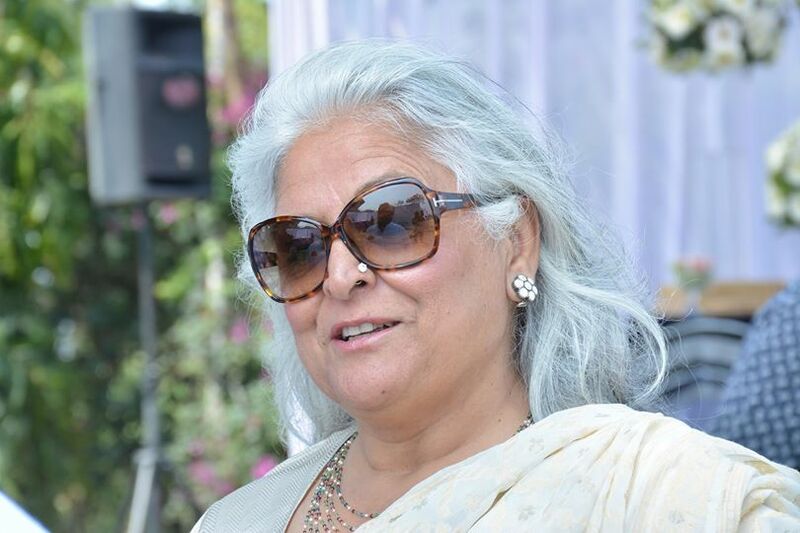 “I have explored everything from top shot five star hotels to the best dhaabas, and always end up eating at Niros, because this is where my heart lies”, says Bina Kak on the joyous occasion of 65th birth anniversary of Niros today. There are so many cafes and restaurants opening up almost every day in Jaipur giving an equal competition to all the oldies, but as they say ‘Old is gold’ ! Among all these new outlets appealing to the teenagers and college going crowd in Jaipur, stands a restaurant amidst the most enticing shopping and foodie area of pink city: Niros. While walking around the streets of M.I. road after a round of shopping, you spot a small restaurant called Niros…NOT ! You never ‘spot’ Niros, you know Niros by heart, by mind and especially by tongue 😉 This restaurant that lies in the lane of many more eateries, ice cream places, and shopping outlets, but what’s absolutely interesting is that it stands out and shines just like an old wine that keeps getting better and dearer each day. 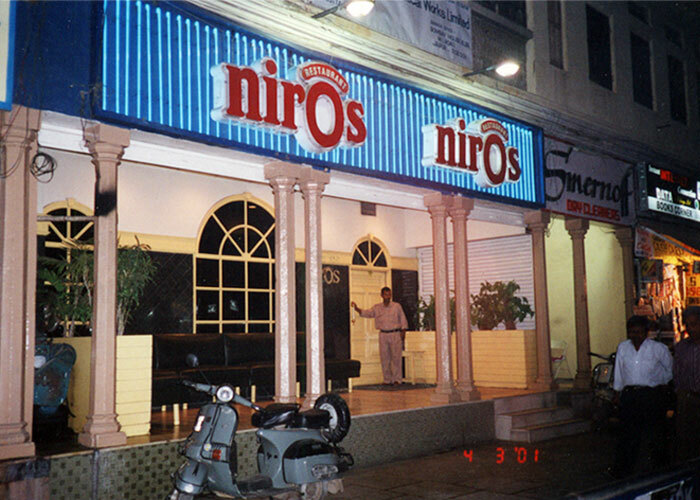 Started by late Ved Prakash Pardal in 1949 and now run by his sons Rajnish and Vinay Pardal, Niros was the first place in Jaipur to serve Continental food, and good continental food ! 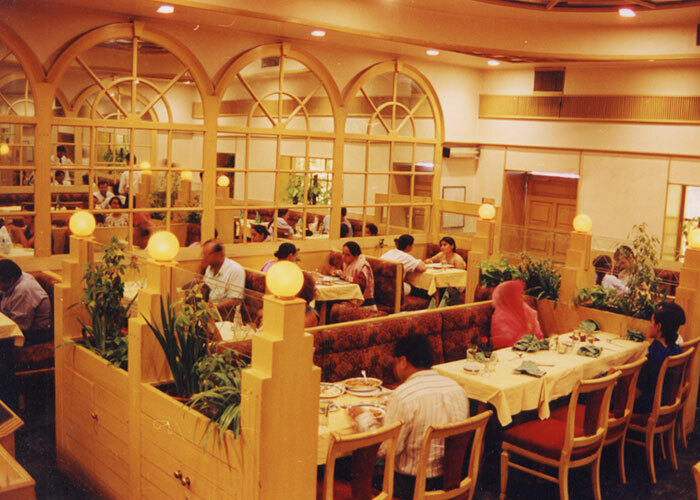 Despite being popular and loved, Niros never rested on its laurels and kept on working towards excellence and soon became the only centrally air conditioned restaurant in the city in 1962 and the first one to bless Jaipurites with Chinese food on the menu in 1970. From a classic restaurant, Niros went on to become a landmark by which every other place, lane and shop was known to all the locals and tourist guides in Jaipur. 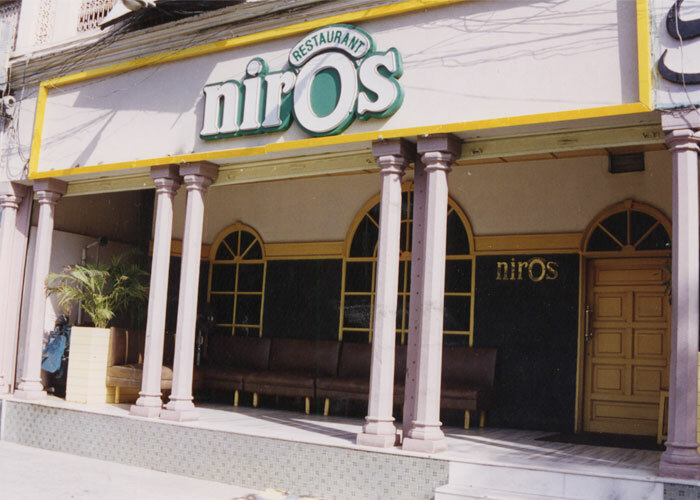 We can say that before Google Maps came in, Niros was the definition of maps in Jaipur !! With a garden ambiance complimented by potted plants and murals by the internationally acclaimed artist, Satish Gujral, Niros has a simple yet a very posh ambiance. 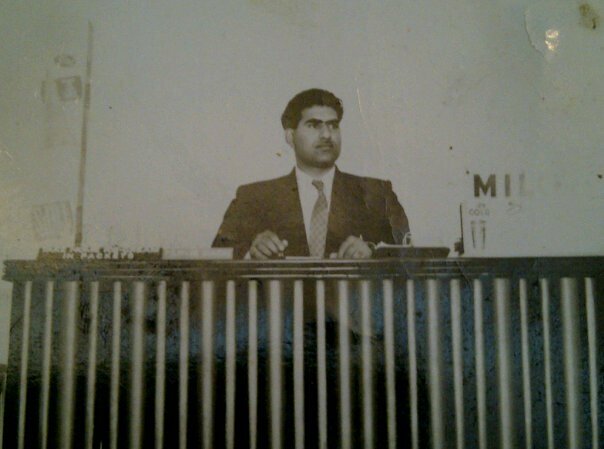 “As Niros completes 65 glorious years today, I feel extremely nostalgic and miss my dad more than ever. 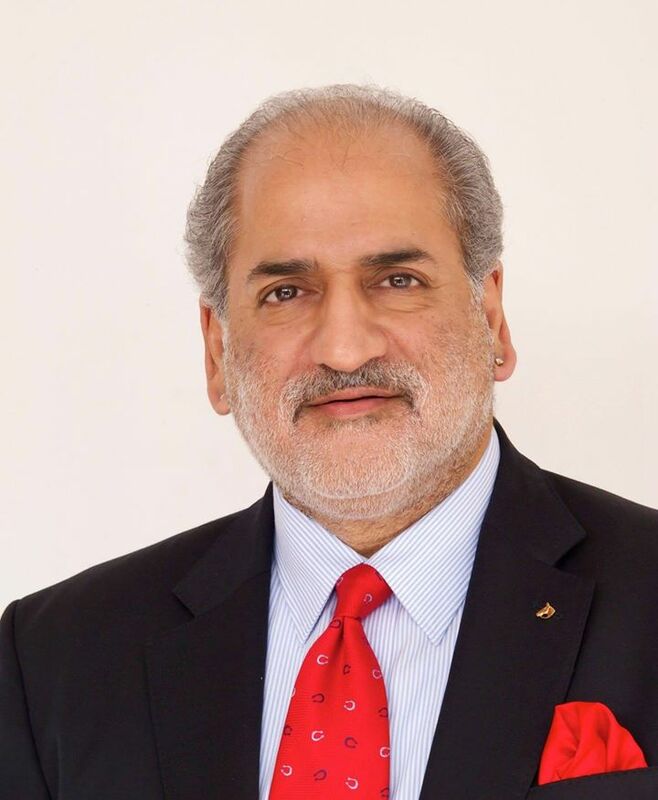 I want to thank all those who love us and have made this possible and look forward to their visits and patronage hereafter” – Rajnish Pardal, owner of Niros. “The subtle interiors, cozy ambiance and soft contemporary English music have been the most appealing features of Niros and if I say I am in love with their Chicken A La Bomb Femme, it will be an under statement.” Shekhar Verma adds. Her top favourites are the Chicken bharta, fish, Niros special desserts especially Caramel custard, Kidneys on toast and French onion soup. 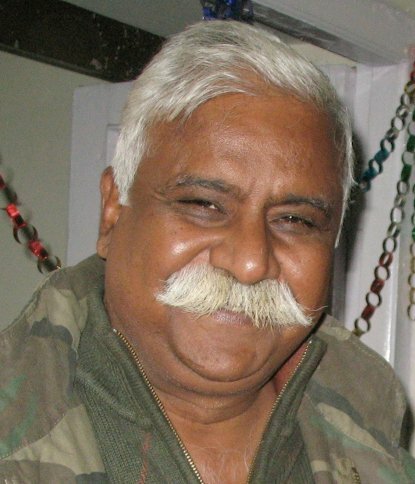 “The best part is that you get to have the paan of your choice at the end of the meal.” Bina Kak adds. Not just Bina Kak, even her daughter Amrita Kak, a popular singer who’s now married and resides in the Punjabi hub of Delhi, gets constant craving for the food of Niros to the extent that the delicious Chicken Tikka masala is packed and sent to her from Jaipur to Delhi. 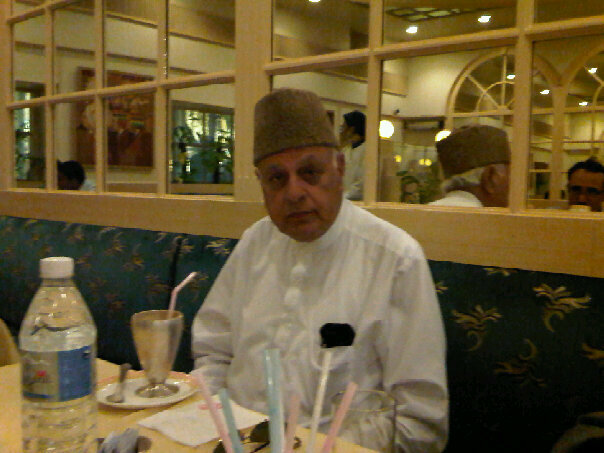 The restaurant has received the opportunity to serve various renowned personalities like the Ex- Chief Minister of Jammu & Kashmir, Farooq Abdullah and his son, Omar Abdullah, Indian film actors & directors, cricketers like Kapil Dev, artists etc. There are very few things which never change and if they do, you keep loving them more every day. So all you Jaipurites, the weekend is knocking at your doors so how about quickly wrap up and celebrate by going out tonight to Niros and experience the joy of sharing good food and good times together !! Next Post Vivid Glimpses of Jaipur this Week!